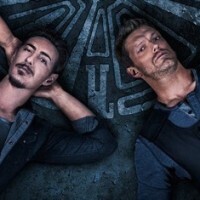 Contest Time! 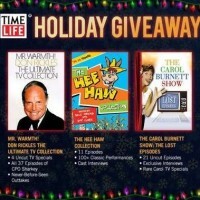 Win A Time Life Prize Pack! The Carol Burnett Show: Lost Episodes! Don Rickles! Hee-Haw! And More! Contest Time! Win Trainwreck On Blu-ray Starring Amy Schumer! Let Us Know Your Favorite Trainwreck Moment! Contest Time! 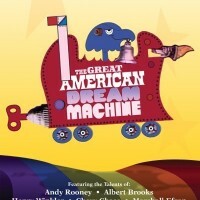 Win The Great American Dream Machine On DVD! The Classic Series That Paved The Way For Chevy Chase! Albert Brooks! Charles Grodin! And More! Contest Time! 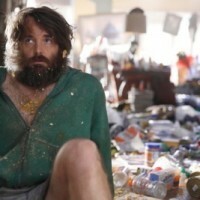 Win The Last Man On Earth Season One! The Will Forte Series Is Out Now On DVD! Contest Time! Win Modern Family: The Complete Sixth Season On DVD! Plus Six Fun Facts You Didn’t Know About The Classic Series! Contest Time! 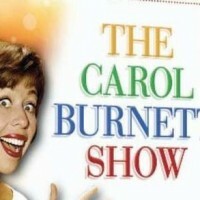 Win The Carol Burnett Show: The Lost Episodes Arriving On DVD September 15th! 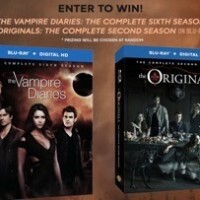 Win The Vampire Diaries: The Complete Sixth Season Or The Originals: The Complete Second Season! 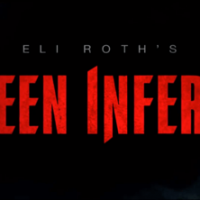 Plus Exclusive Videos From Creator Julie Plec! Contest Time! 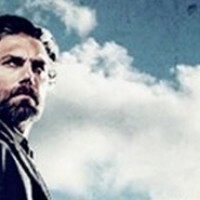 Win Hell On Wheels Season 4 On Blu-Ray! 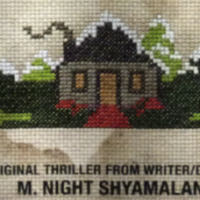 Own It Yourself On August 11th! Contest Time! Win The Longest Ride On Blu-ray And Check Out The Feature On The Film As Well!